CLOSEOUTS. 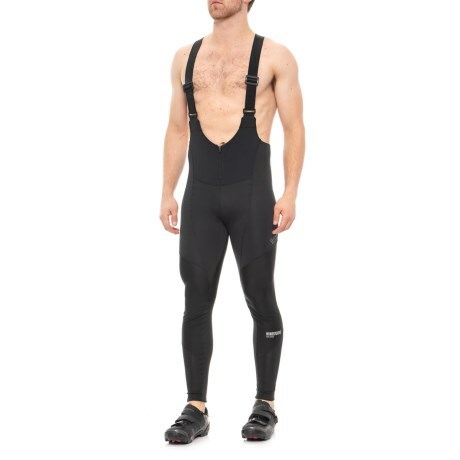 Keep wind and weather at bay with Gore Bike Wearand#39;s Contest 2.0 soft shell bibtights+, crafted of completely windproof and highly breathable Gore Windstopperand#174; fabric. Available Colors: BLACK. Sizes: S, M, L, XL, 2XL.